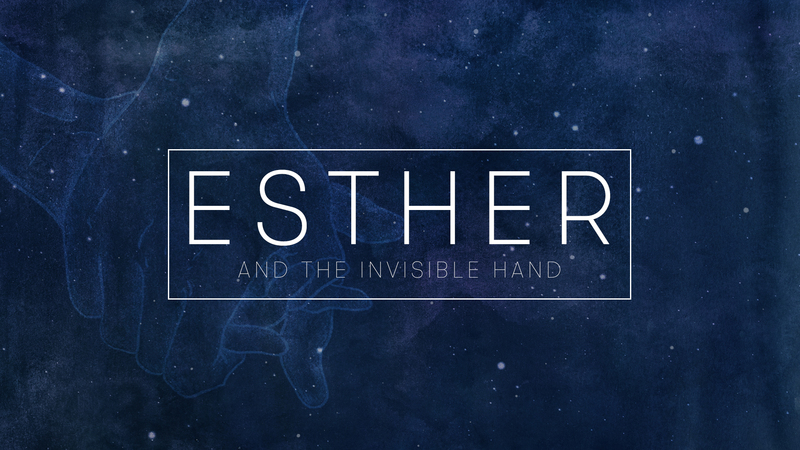 Join us this Sunday as Pastor Ty concludes the sermon series entitled ESTHER and the Invisible Hand. Our Sunday morning service times are 9:30 and 11:00. GraceKids classes will meet 9:30-12:15. A casual service of baptism for 2 young people will be held in the north courtyard at 12:15. Limited seating will be available for family and close friends. Standing room will be available and open to everyone!